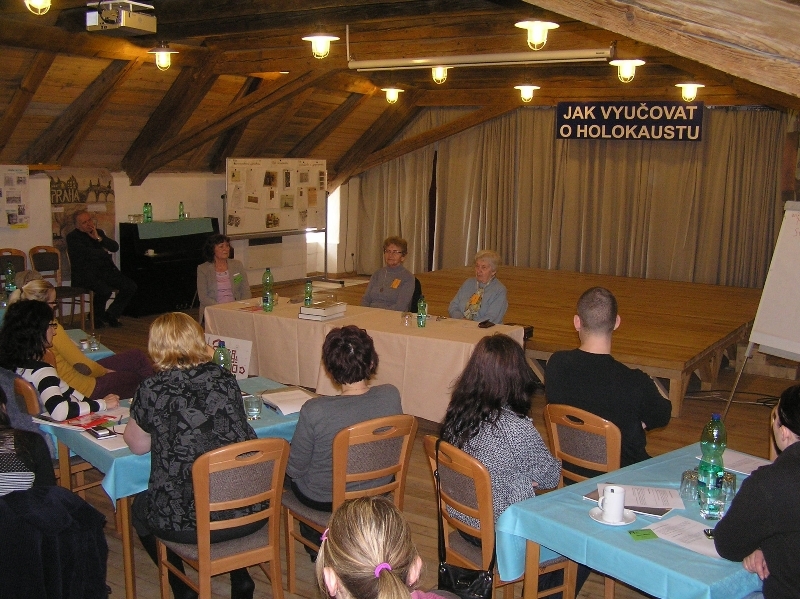 In the spring, within 15 – 17th March and 22 – 24th March 2013, two first-grade workshops for teachers on “How to teach about the Holocaust” took place in Terezin. This year’s 14th run was attended by a total of 85 Czech teachers. They arrived in Terezin not only to broaden their knowledge about the Holocaust and to gain new experience in this field, but also to learn new methodology and to exchange their existing knowledge with colleagues from all over the country. Along with the Education Department of the Terezin Memorial, the seminars are organized also by the Department for Education and Culture of the Jewish Museum in Prague and the Museum of Roma Culture in Brno. 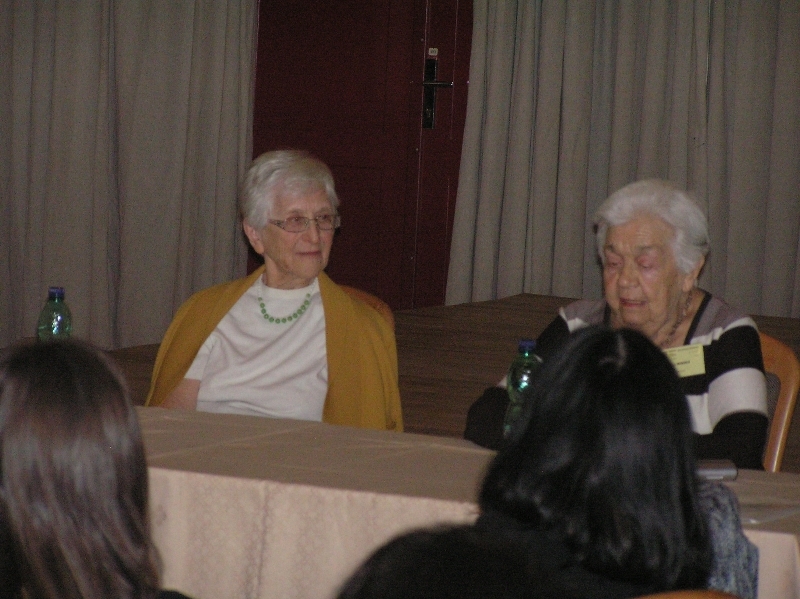 Thanks to this diverse representation the seminar participants learnt not only about the issue of the Holocaust and Terezin, but also about the history of Jewish settlement in the Czech lands, European anti-Semitism, psychological aspects of genocide, and not least about the Roma Holocaust with regard to Roma history, traditions and customs. 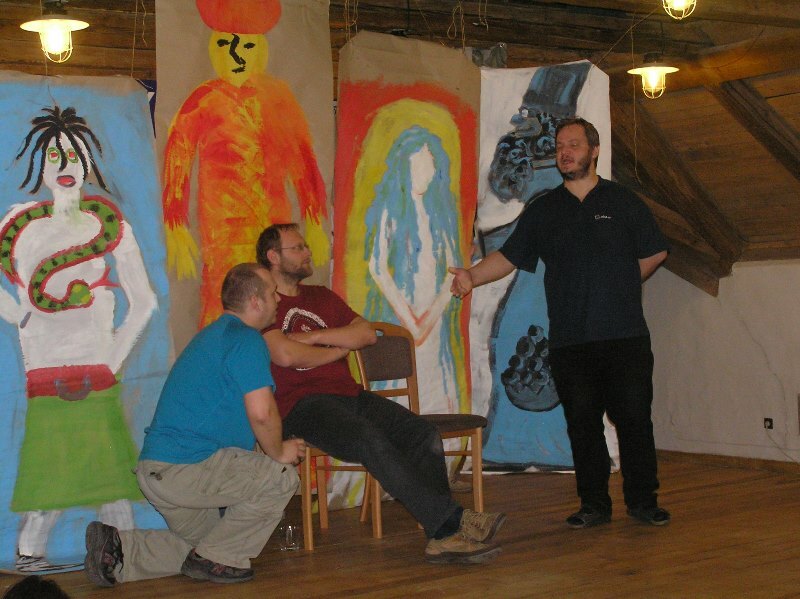 The seminars are financed by the Czech Ministry of Education; a total of 1,800 teachers have attended them since 2000.